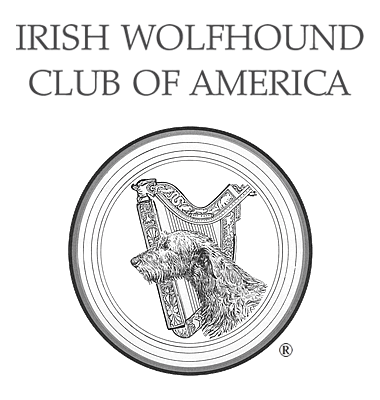 Premium Lists & Forms - IWCA's 90th National Specialty, May 14 - 17, 2019 - Irish Wolfhound Club of America, Inc.
All documents are downloadable in Adobe Acrobat (PDF). If you do not have Acrobat Reader on your computer, here is the link for a free download. For best results, please download and save the documents to your computer.